With over a decade of experience in the hair industry, Yvonne Neihule is an accomplished hairdresser and make-up artist. Yvonne has facilitated classes for Redken NYC as a color specialist, and has trained with Vidal Sassoon in hair design. These facilities are two of the industry’s finest, and have guided Yvonne to her unquenchable quest for success. With an eye for photography and a sense for fashion and beauty, Atouzo Neihule acquired two degrees in fashion photography in his early career in Bombay and New Delhi (the Capital of India), and studied business management in the United States before settling in Los Angeles. 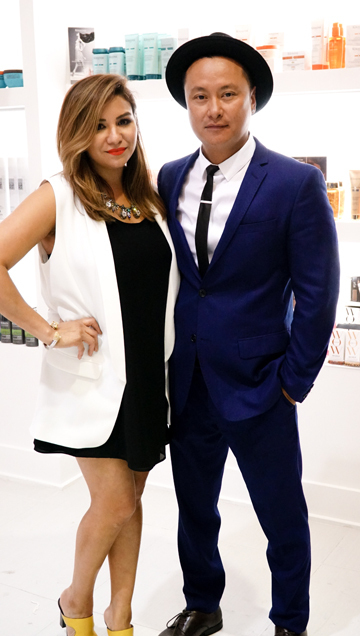 It is here where Atouzo found his calling in the world of hair and solidified his expertise at world-renowned salon, Warren Tricomi. 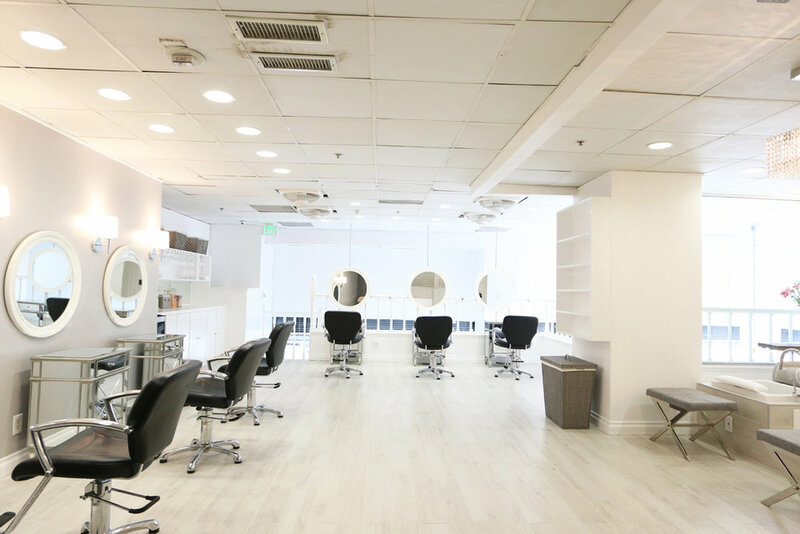 Neihule Salon opened its doors in 2008 and has become the go-to salon for all your beauty needs. Neihule offers an array of services from hair, nails, waxing, facials, makeup, spray tanning and much more. Atouzo and Yvonne have styled numerous celebrity clientele and extend their talents for the following: The Oscars, The Grammys, The Primetime Emmy Awards, ESPY Awards, MTV Awards, Billboard Music Awards, People's Choice Awards, Latin Music Awards, TV Guide Channel, Extra, Entertainment Tonight, Insider, The Tonight Show, and American Idol. Their talent has also been published in numerous magazines such as:InStyle, People, US Weekly, 944 Magazine, Biz Bash Magazine, ELLE Couture Magazine, LA Times Magazine, E! online, Angeleno Magazine, LA Downtowner, DTLA Week, Downtown News, and more!